Hibernation over the winter is apparently not possible in Weinheim, which is known for its mild climate! Instead the publishing house used the time to improve the communication with society partners. In January they welcomed two of our societies to their offices to discuss the collaboration and met with the four Presidents to discuss the portfolio of journals. First Jan-Willem Toering from the Koninklijke Nederlandse Chemische Vereniging (KNCV, Royal Netherlands Chemical Society) – read more about his role as new director of the KNCV – met with editors and marketing colleagues at the ChemPubSoc Europe editorial offices at Wiley-VCH. A week later E. Peter Kündig (President), Alain De Mesmaeker (Vice President), and David Spichiger (Executive Director) from the Swiss Chemical Society (SCS) were welcomed. 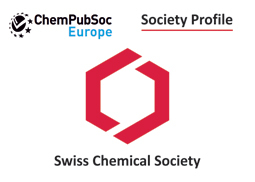 ChemPubSoc Europe is the publishing arm of 16 European chemical societies. Read more about one of the societies, which has nearly 3000 members from around the globe. Early in February, we, the four presidents of the ChemPubSoc Europe titles met with editorial and publishing representatives at the offices of the Real Sociedad Española de Química (RSEQ, Spanish Royal Society of Chemistry) in Madrid to review and plan for the future. For more details and numbers, click here. Many of you now welcome springtime and enjoy meeting at spring conferences. 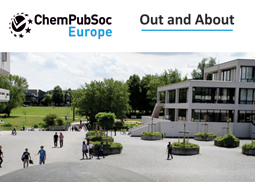 ChemPubSoc Europe editors, their advisors and societies are attending many of them around the world: watch out and use the opportunity to discuss publishing matters in person! ChemPubSoc Europe is a truly unique publishing enterprise, having amalgamated their national journals to create a society-wide portfolio of journals. Of course, sometimes sentiments niggle that the national perspective has been blurred. But modern technology makes it possible to recreate this perspective. NEW! 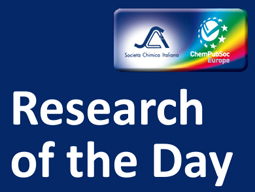 View here which colleagues from your ChemPubSoc Europe society have articles just published in the journals on EarlyView. Also an important point: the more papers published from a specific country, the higher the royalties for that national society. See who supports your society when they publish their research! J. Gascon et al. (read their Full Paper here). And the three lucky winners have been drawn! Not among them? Try your luck at the Anniversary Chemistry Cover Quiz running now. All the articles are free to read to assist you. Chemical Societies are professional chemistry networks. Networking appeals to the young. 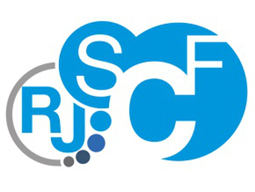 See how it is done by the Société Chimique de France (SCF, French Chemical Society) for young chemists in France. PS. 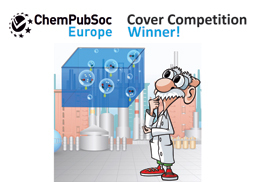 Don't forget to look at the recently created ChemPubSoc Europe membership page; more great books have been selected for members of ChemPubSoc Europe Societies! ChemPubSoc Europe publishing. Show it again soon with your next paper.